What supplements boost the immune system and energy levels? Vitamin C and zinc are some of the most popular health shields that help keep the body healthy. Both are believed to speed up recovery from the common cold, too. Garlic, which is known to have positive effects on one’s blood pressure, is also good in boosting the immune system. 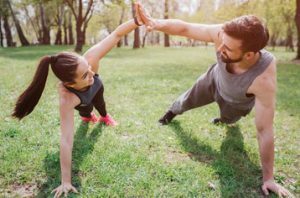 When one’s immune system is all well, energy boosters like Creatine, are able to work better to allow healthy individuals to complete more activities every day. Contact us today to private label immune system and energy boosters.